This is as fiery as the sunset. Stories from the Ramayana take centre stage here but it is the trance and the chanting that takes your breath away. Do not miss it . Given a chance I would watch it in any temple or a regular stage is good as well. 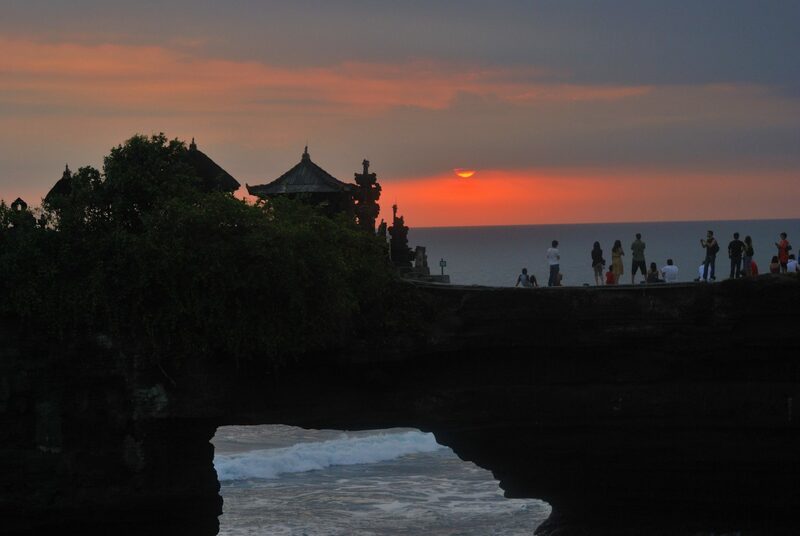 Pura Ulu Watu or Tanah Lot is a great location to watch this spectacle. 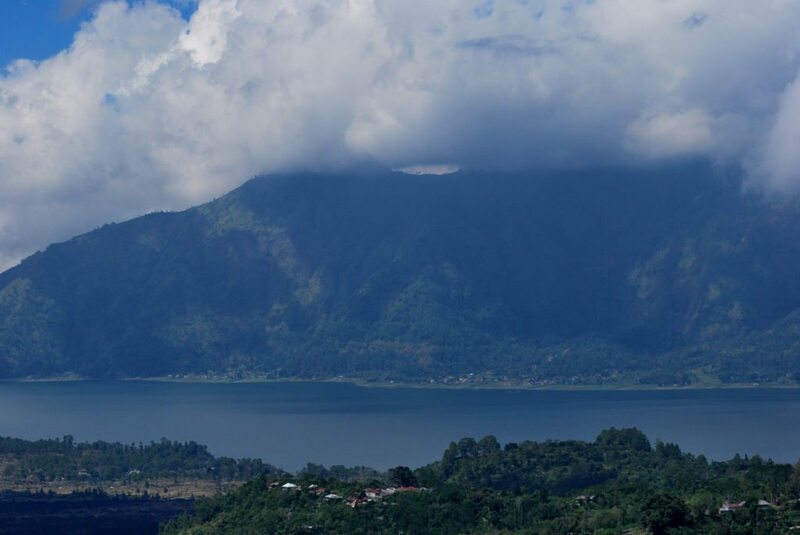 One of the most beautiful places is Bali is Mount Batur and the lake below it. This is an active volcano and lots of tourists attempt to climb it . 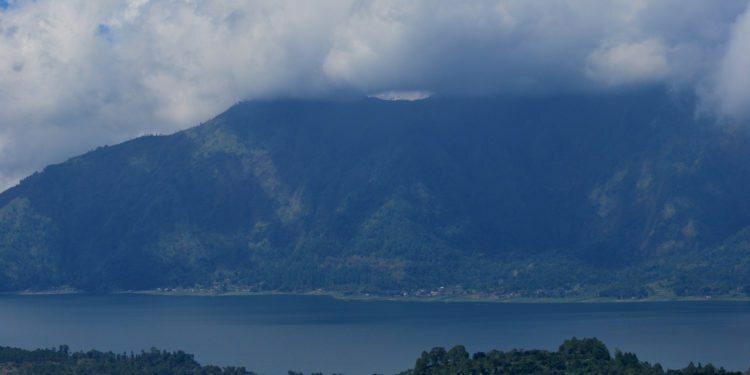 For water sports of any kind – Bali is the place. And do try scuba diving – the world beneath the ocean is a different world and a much more beautiful world.I fed the fish and touched the corals and I cannot tell you what a lovely and a scary experience it was at the same time . Have you been to Bali ? What would be your recommendations ? Tanah Lot is so appropriately named. One would like to sit there tanah all day. On an unrelated note, I like the tag cloud you’ve put. 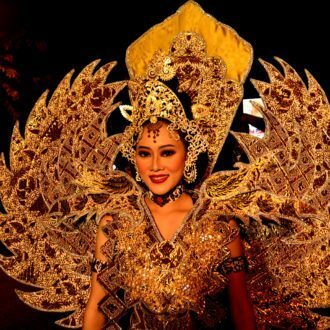 Wonderful write up about Bali. 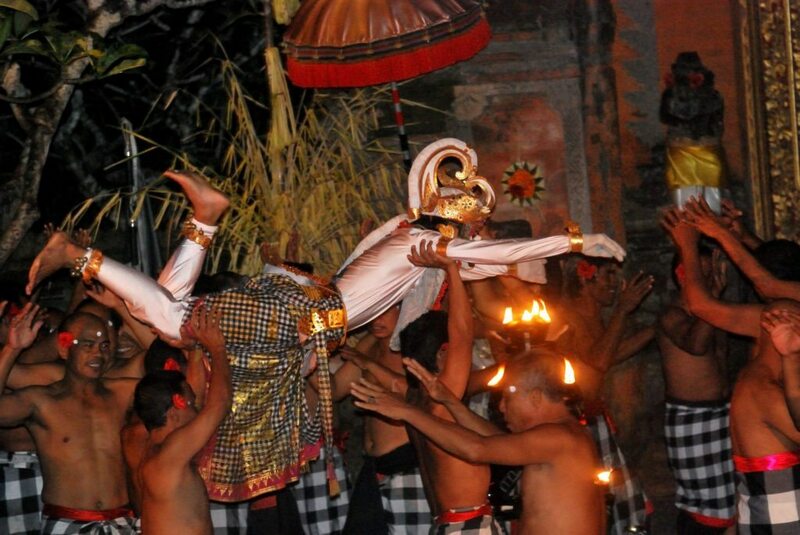 I am specially interested in the Kecak Dance. I am planning for a trip in Bali. Your suggestions will definitely help me.